Ohiopyle Wine and Arts Festival is Saturday, May 20, 2017 12pm – 7pm! The Ohiopyle Wine and Arts Festival sets out with lofty goals to raise funds to support the Borough of Ohiopyle with an event to highlight the best of what our community has to offer in Music, Arts and Crafts, and of course WINE! Admission into the wine tasting area of the festival is $25 per person and includes a souvenir wine glass. This year the festival will showcase 8 wineries: Bushy Run Winery, Christian W. Clay Winery, B&L Wine Cellars, Glades Pike Winery, KingView Mead, La Vigneta Winery, Mazza Vineyards, University Wine Company, as well as Ridge Runner Distillery. This year’s festival will showcase over 40 artisans and their beautiful and unique homemade art and craft products. There is no charge to browse the art vendor booths or to enjoy the music of The Plate Scrapers, Free Doughnuts, and Black Horse Band. Purchase tickets ONLINE before they sell out! And be sure to like the festival’s Facebook page for up to date information. If you are planning to attend the festival and are looking for lodging in the area, the Ohiopyle Guest Houses are located directly in the town of Ohiopyle, less than a block from the festival. 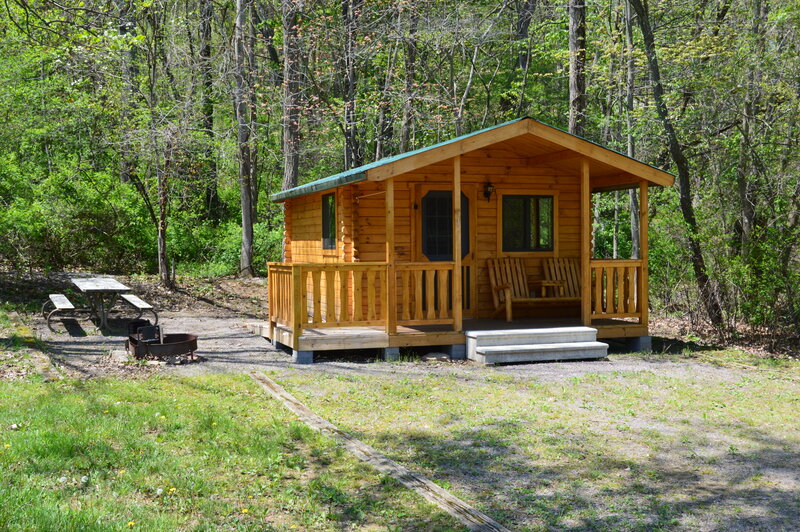 Or you could stay in a cabin or camp at the Yough Lake Campground. Festival packages for camping include shuttle transportation to and from Ohiopyle as well as festival admission. 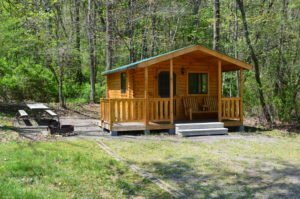 The cabins at Yough Lake Campground sleep up to 4 adults with one queen size bed and twin bunk beds. The package rate for double occupancy is $176 plus tax, includes minimum two night stay at the campground. Camping package rates start at $94 for double occupancy. Additional adults are $25 per person. This package can only be booked by calling one of our adventure specialists at 800.472.3846. 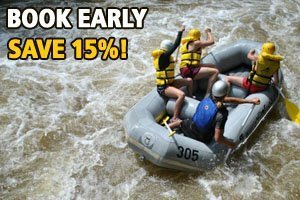 You can add a Lower Yough rafting tour to you package too! Hit the river early Saturday morning with our Express Tour and be off the river just in time for the start of the festival! Or choose a full day tour on Sunday. Call one of our adventure specialists today for more information and pricing! ← Spring into Savings in Ohiopyle!